If your door is both welcoming and majestic, you may be able to skip this step, but if you have chipped paint or dirty glass, it's definitely going to be worth a minor investment so you can make a positive impression. It's just a fact that if the front door isn't up to snuff, any potential home buyer is going to have a bad feeling about your house right from the start. The look of your lawn is going to be noticed right away, so make sure that your grass is weed free and well-manicured. If you happen to have flowerbeds, you 'll want to make sure that any dead plants are pulled and fresh mulch is in place before any potential buyers show up. In addition, if any pruning needs to be done, it's a good idea to complete this before anyone arrives on your front stoop. Few things will perk up the look of a surface than a primed paint job, so while it can be a large task to complete, you may see the results in the sale price of your home. While you may want to stick with the color you already have, if you do decide to change it up ensure it's a color that isn't so bold it will turn off potential home buyers. It's very important that everything unnecessary on the front lawn, like children's toys or an empty, limbs, build up of leaves, empty trash cans or containers etc. are stored away. 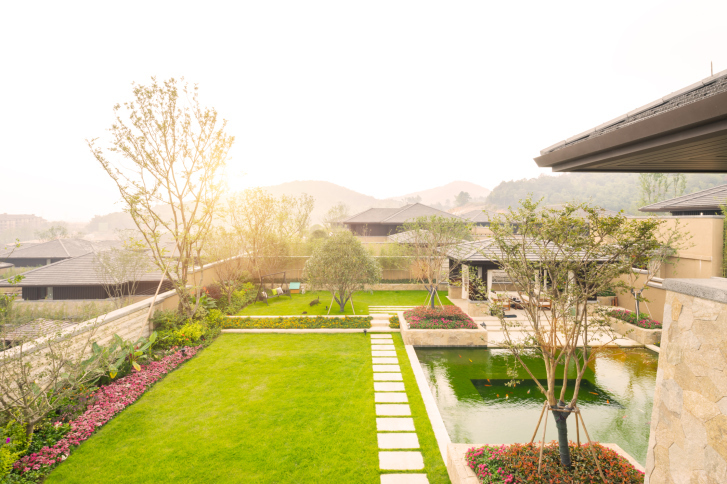 A tidy lawn will leave buyers with the instant impression that your home maintenance is as impeccable as that of your front yard. As you prepare your home for the sales market it's important to consider how your home will look from the street. Since this will be the first things potential buyers view, it will have an impact on their first impression. And we all only get one chance at those. If you're selling your home and are interested in what's on the market and how yours will compare I'd be honored to discuss that with you. We could also discuss curb appeal and other things that will help in the sale of your home.